Gen Z, the next generation is now entering the workforce. What have we learned from millennials and how can businesses prepare? 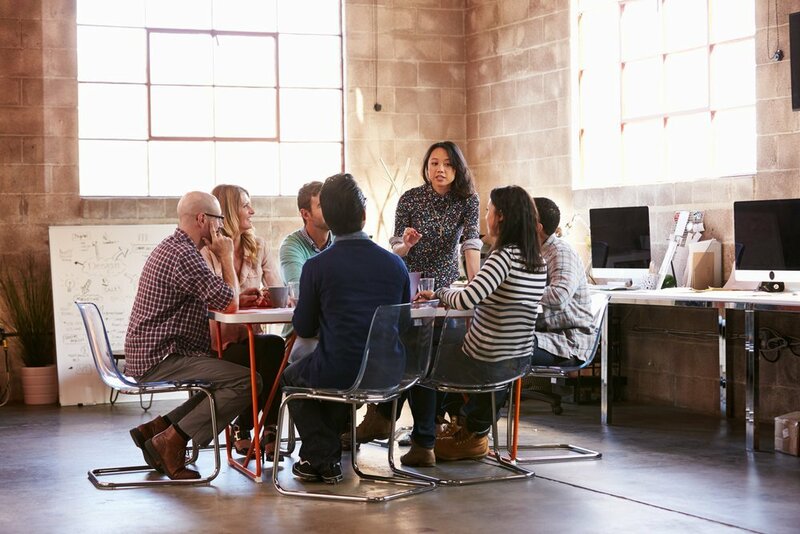 Office culture has changed drastically in the past few decades. 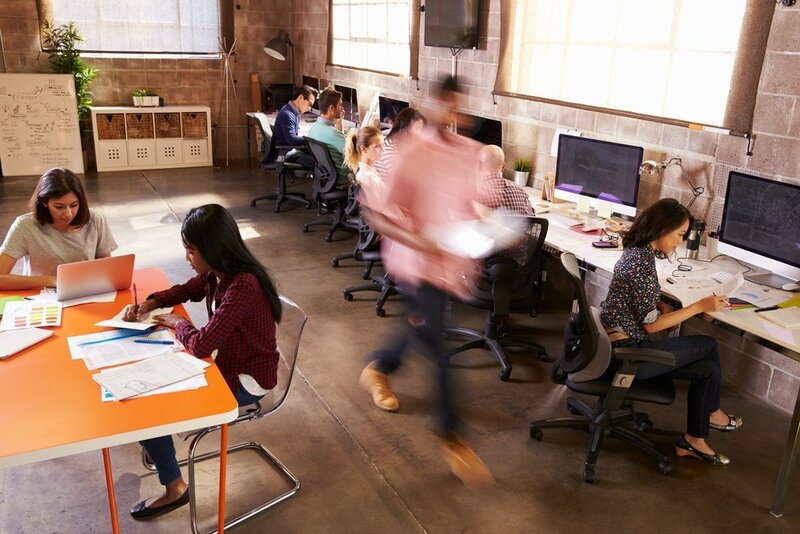 From new collaboration tools to flexible workplace design, millennials have altered the expectations and culture of the workplace in substantive ways. Gen Z was born between the mid-1990s and early 2000s, and are coming into the workplace now. As a result, businesses must ask: what have we learned from adjusting to millennials in the workplace, and how can we best prepare for their successors? Here are some key ways businesses can be proactive about this new demographic. Pinpointing what motivates workers is helpful for organizations to structure how employees will be recognized and rewarded. Identifying motivation also helps build and shape company culture and improves retention. Millennials value creativity and fun in the workplace, desire trust and autonomy and appreciate strong interpersonal relationships with their coworkers. So what motivates Gen Z? Research is connecting Gen Zs' habits to their desire for strong relationships: Gen Z is looking for in-person communication in addition to electronic methods. In fact, the number one trait Gen Zs seek in their managers is a willingness to communicate. As organizations continue to hire Gen Z employees, leadership should take this desire into account to promote retention and morale. One easy way to do so: encourage questions during team meetings and group discussions to make Gen Z employees feel valued and heard. 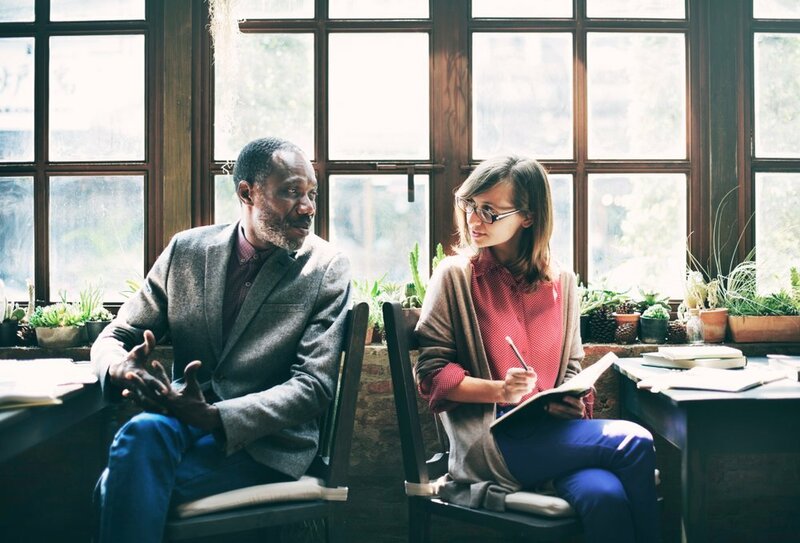 Offices should consider establishing mentorship programs, where employees can receive pointed feedback from leadership and candidly discuss their place in the company. 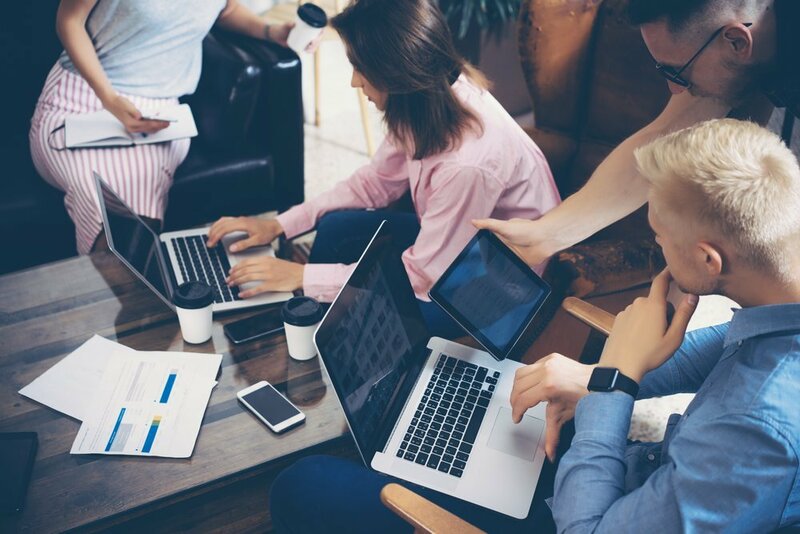 When millennials entered the workforce, employers learned to capitalize on their aptitude for technology by introducing new tools and processes to increase productivity for the entire workplace. Even more so than millennials, Gen Z has been exposed to constantly advancing technology. In fact, up to 40% of Gen Z describe themselves as "digital device addicts" and spend a large portion of their time communicating, reading and learning through screens. As Gen Z enters the workforce, we can expect to see continued incorporation of technology into the workplace—for example, with automated "Internet of Things" technology that will allow new ways of communicating not only with coworkers, but also with objects. Already experts at social collaboration tools, organizations who capitalize on Gen Z's understanding of technology will likely reap benefits of increased efficiency and productivity. As a manager, be sure to take advantage of Gen Z's tech-savviness. For example, you can use internal communication apps to keep employees updates on office on-goings and create training programs that are accessible from employees' smartphones. Going hand in hand with tech-savviness, new demographics enter the workplace with their own preferred communication tools. Millennials have been notorious in the media for relying on text, email and social media to communicate. In response, many office technologies have evolved to cater to these preferences. From communication platforms like Slack to collaborative applications like Google Docs, millennials have helped workplaces understand, utilize and embrace new tools, which has in turn helped improve productivity and streamline communications for both onsite and remote employees. So how can businesses best communicate with Gen Z? Because they love communicating across multiple platforms, ask them for their opinion on which channels would best improve internal processes. More so than any other generation, Gen Z has mastered an array of digital tools; managers should listen to Gen Z's recommendations to better understand how to tailor their internal communication strategies to their changing workforce. Managers should also consider allowing Gen Z employees to contribute to their company's social media strategies—after all, 41% of Gen Zs want more social media platforms to be incorporated into workplace practices. Office design has changed to reflect millennials' new skill sets and attitudes in the workplace. Open floor plans and flex designs cater to remote workers or employees with flexible hours. Increasingly, offices are designed to include collaborative co-working spaces, encourage more approachability between employees and dismantle old hierarchical layouts that separate management and staff. As Gen Zs enter the workforce, these trends will likely continue. Gen Z is predicted to want even more freedom and flexibility. Offices will need to continue creating workspaces that can be easily altered to promote individual work, one-on-one collaboration and larger team brainstorms. Using a space management tool can help you visualize real-time dynamic floor plans that incorporate these aspects while properly allocating resources to existing teams. Adjusting to millennials' work habits has helped prepare businesses for the incoming Gen Z workforce. As offices begin hiring employees born after 1995, they will have to adjust once again to shifting skill sets, attitudes and approaches. As long as employers keep the lessons they learned from millennials in mind, this new generation can impact productivity and overall success for the better.